You must take your inspirations from the Celtic world and draw the type of mount to inspire your group and strike fear into your enemies! So what can you win?! 1 of 3 exclusive Shaman’s Phoenix Gliders from the Shimmering Continent. 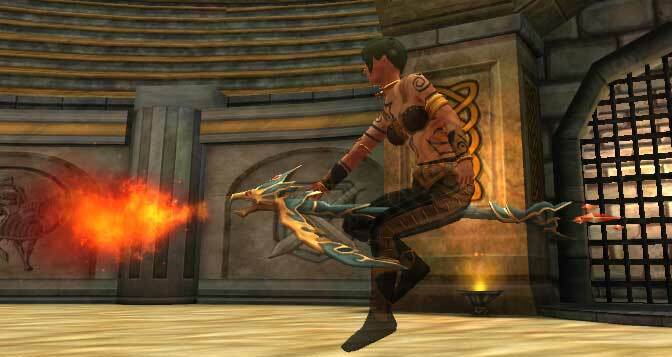 Forged in the embers of a phoenix rebirth by one of the great Shaman it is rumoured to be as powerful as one of the Mythical Phoenix Gliders that only the very lucky will find in the Phoenix Mystery Chest. 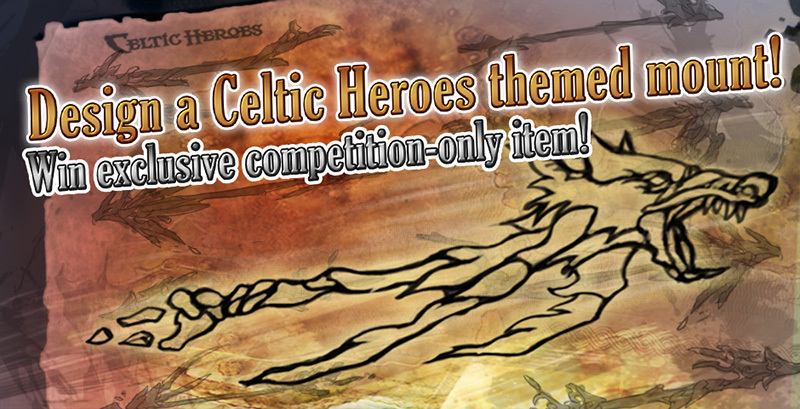 The special Shaman's Phoenix Gliders are so rare and powerful they are only available through this competition! All heroes who enter the competition will receive a gift as a special thanks for taking part. Im just gonna go ahead and give this a shot, mostly because I wanted to share this picture. I have designed these beautiful pink wolf mounts with my amazing incompatible graphic requirements. It can be whatever you like! Doesn't have to be specific to a Staff type. Airswag wrote: just pick an image from google? I'm praying that this competition is based on creativity and not drawing skills but here is mine anyway. I let my creative juices flow and created a database. This majestic leaf was crafted for you by the faeries of the shrouded island. It is made from the rare gimgen tree and it glides upon the summer air under your command. It grants a speed boost of 5% and shoots a storm of leaves at your enemies.